The State Duma considers the resignation of the head of Kazakhstan, Nursultan Nazarbayev, to be unexpected, but they are counting on the continuity of the state line in relations with Russia, a REGNUM correspondent reported March 19. “Nazarbayev’s resignation, to be honest, was unexpected news. He is the patriarch of Eurasian integration, one of the most authoritative politicians in the post-Soviet space, ”noted Leonid Slutsky, head of the State Duma Committee on International Affairs (LDPR). The Russian-Kazakh partnership has been tested for decades, says a parliamentarian. “We have long become fraternal peoples. And this is a great merit of Nursultan Abishevich, ”said the deputy. Slutsky said that he was “personally acquainted” with the appointed acting president, Kasym-Zhomart Tokayev. 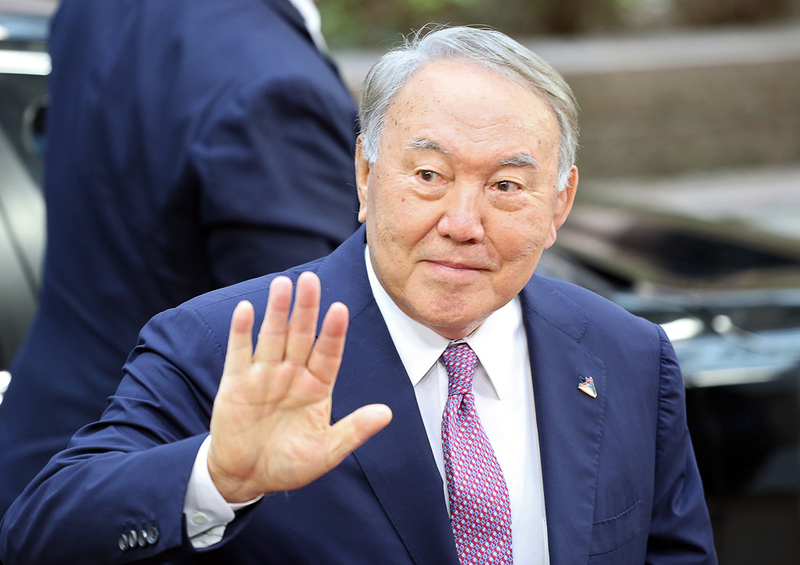 “I am sure that he will continue the course laid out by the first head of Kazakhstan on the development of the country. We also hope for the continuity of the state line in relations with Russia, cooperation in common integration associations and on international platforms, ”Slutsky concluded. Nazarbayev announced his resignation in a televised address.